A businessman looking out the large plate glass windows of a long skywalk turns and smiles with satisfaction. 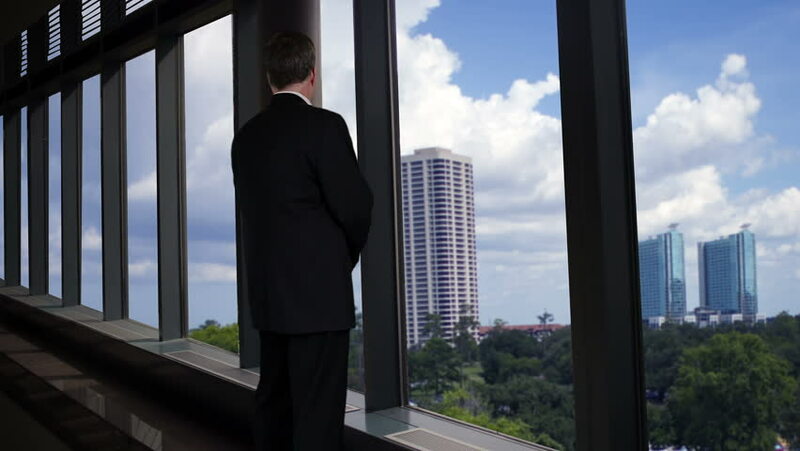 4k00:14Thoughtful Businessman Wearing Suit Standing in His Office, Looking out of the Window and Contemplating Next Big Business Contract. Shot on RED EPIC-W 8K Helium Cinema Camera.